User experience (UX) strategy requires a careful blend of business strategy and UX design, but until now, there hasn’t been an easy-to-apply framework for executing it. This hands-on guide introduces lightweight strategy tools and techniques to help you and your team craft innovative multi-device products that people want to use. 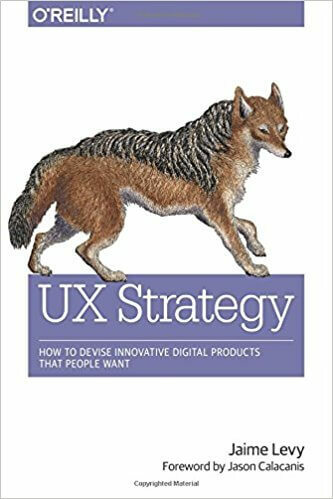 Whether you’re an entrepreneur, UX/UI designer, product manager, or part of an intrapreneurial team, this book teaches simple-to-advanced strategies that you can use in your work right away. Along with business cases, historical context, and real-world examples throughout, you’ll also gain different perspectives on the subject through interviews with top strategists.